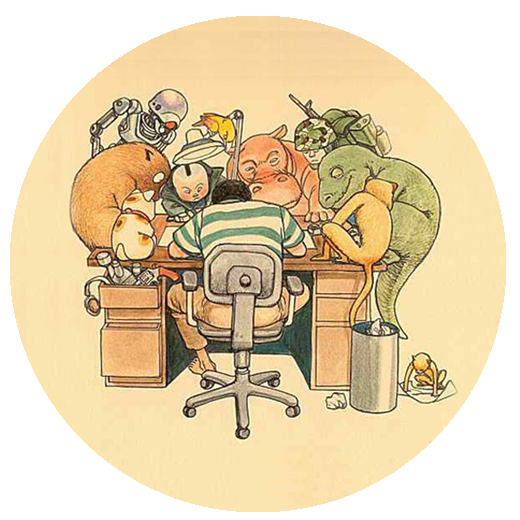 Galerie Glenát has published a catalogue that collects all the illustrations shown in the TRIBUTE TO OTOMO exhibition at the 'Festival International de la Bande Dessinée d’Angoulême'. 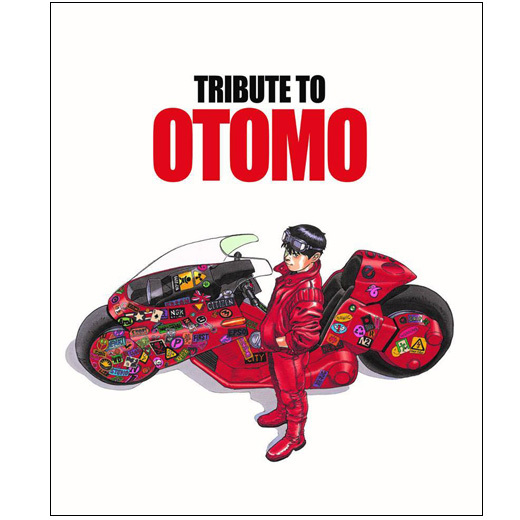 The cover features the brand new illustration of Kaneda and his bike drawn by Otomo himself. This catalogue was released as a limited edition of 999 numbered copies.